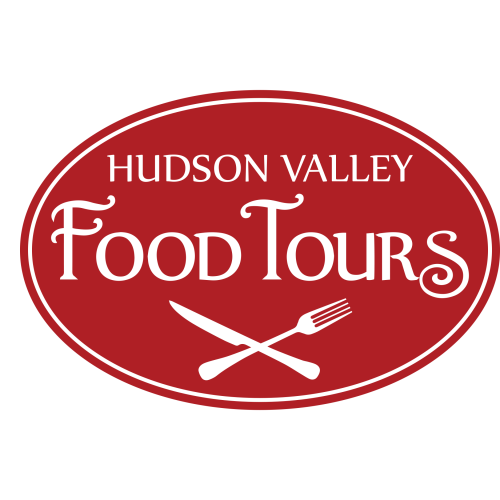 Tasting tours of villages, towns and regions in the Hudson Valley. Participating Businesses: Too many to list, and lists change over the season and from tour to tour. Trail Schedule: Generally they are scheduled on weekends, early afternoon, from mid-May to the end of October, although private tours are available on request at other times. Transportation Info: Transportation provided for certain tours.